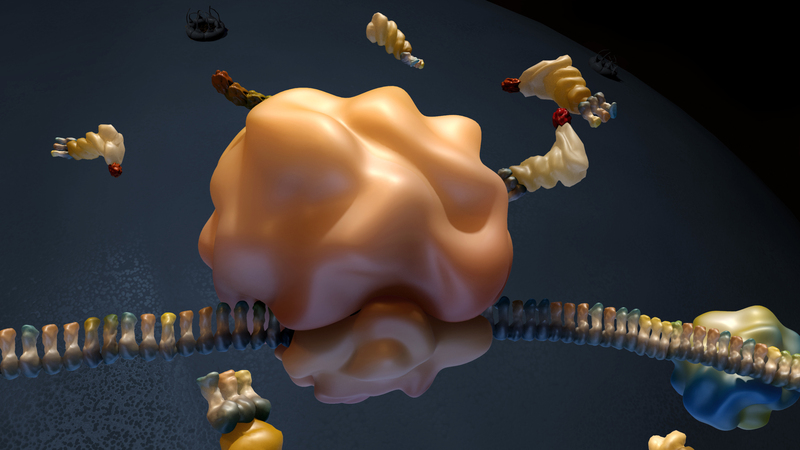 Developing and improving functional genomics (RNAi and CRISPR/Cas9) screening approaches to better understand gene function and identify biologically-relevant targets. NCATS' state-of-the-art RNAi screening facility accepts proposals from any NIH researcher. NCATS staff assist investigators with all stages of project planning and execution, from assay development through genome-wide small-interfering RNA (siRNA) screens, informatics and pathway analysis, and rigorous follow-up. Learn more about the TNRF program at NCATS. Find out more about the TRNF program at NCATS, including its goals. Learn more about the RNAi program’s state-of-the-art expertise, tools and screening technologies. As an NIH investigator, get more information about collaborating with the RNAi program. Discover the range of RNAi program projects that NCATS supports. NIH Investigators can submit proposals to the Trans-NIH RNAi Facility (TNRF). Download the TNRF fact sheet (PDF - 615KB).